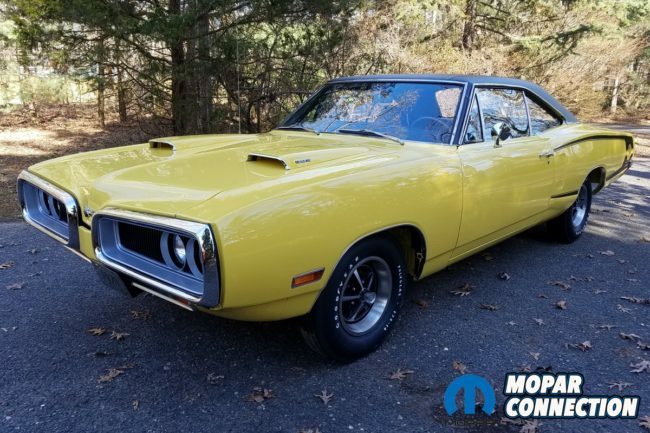 As we’ve mentioned in the past, the 1970 Dodge Coronet and Super Bee is a love it or hate it type of design. 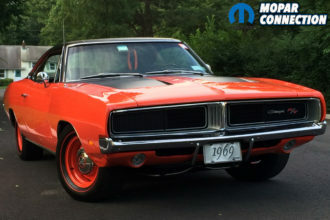 Many die-hards love it while many hate it. 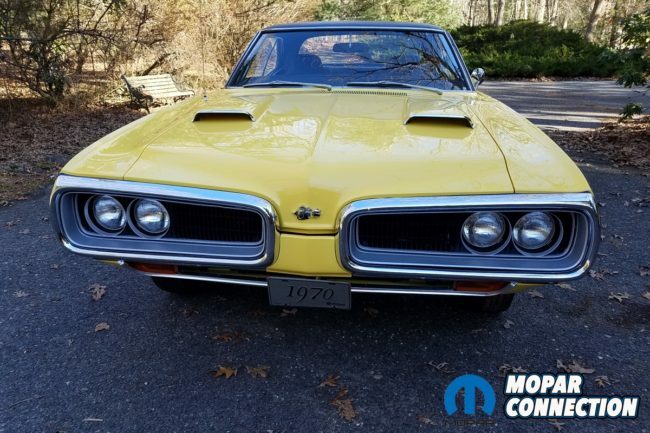 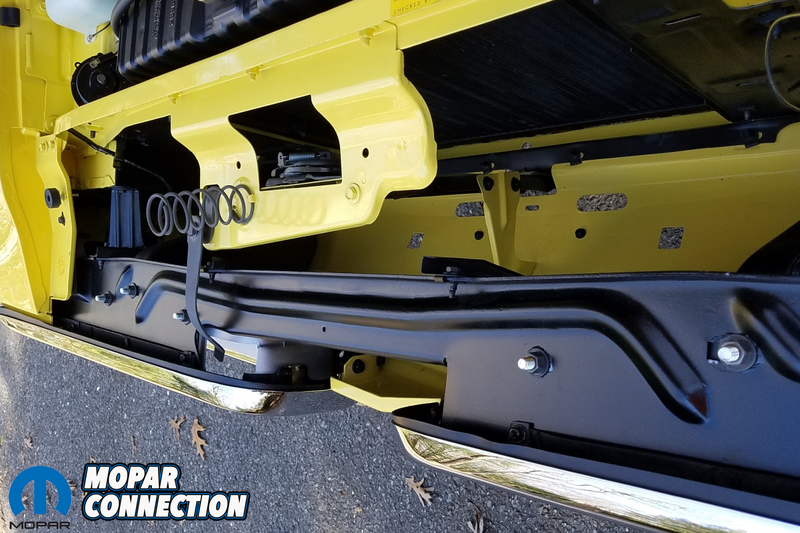 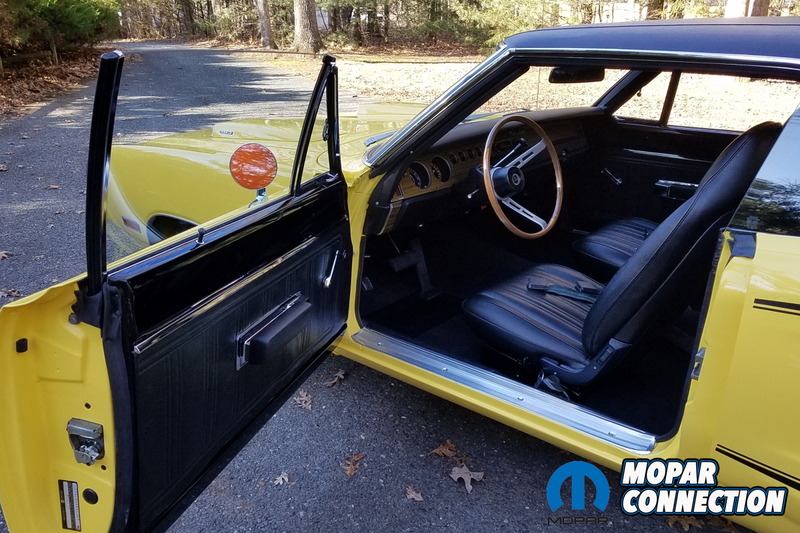 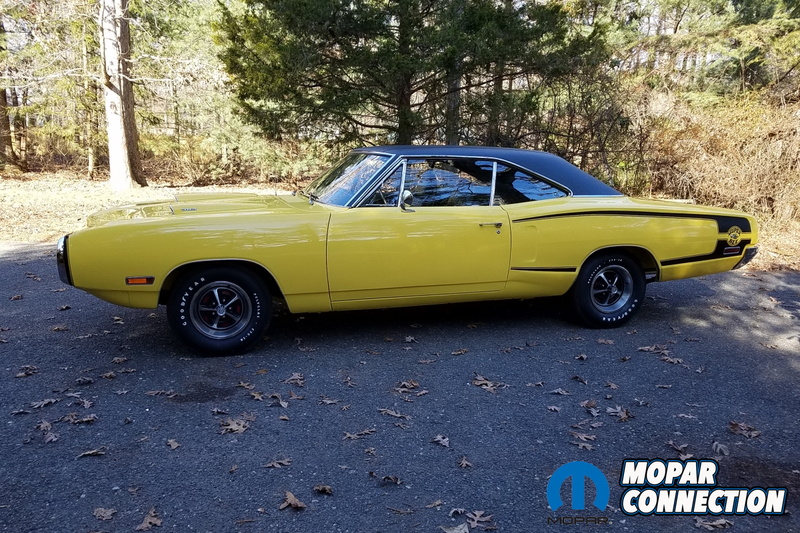 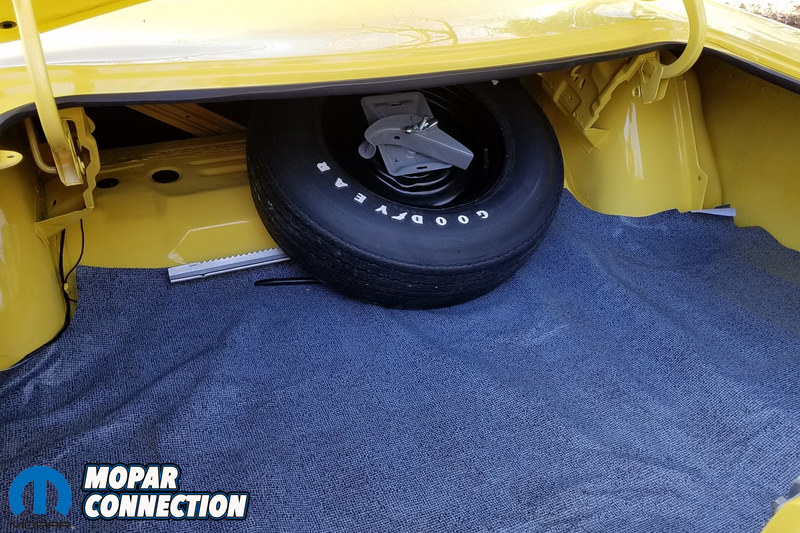 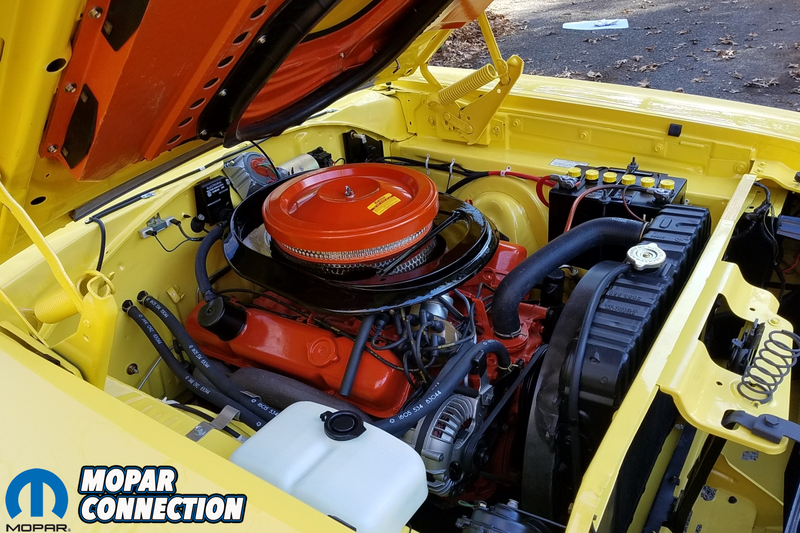 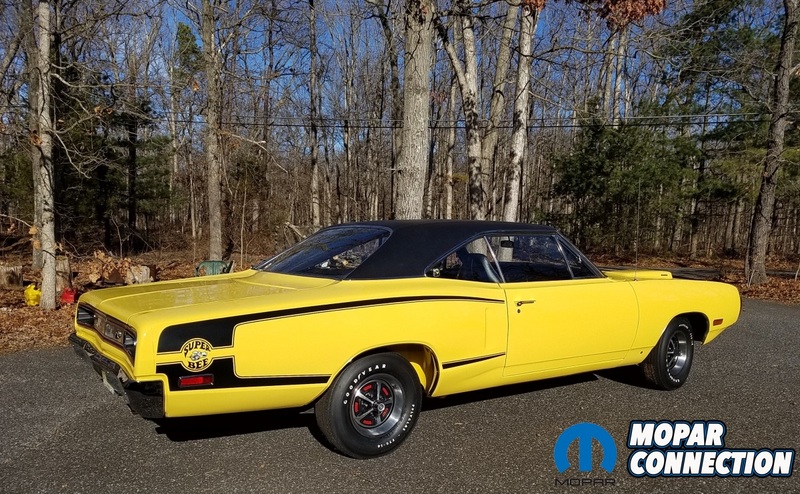 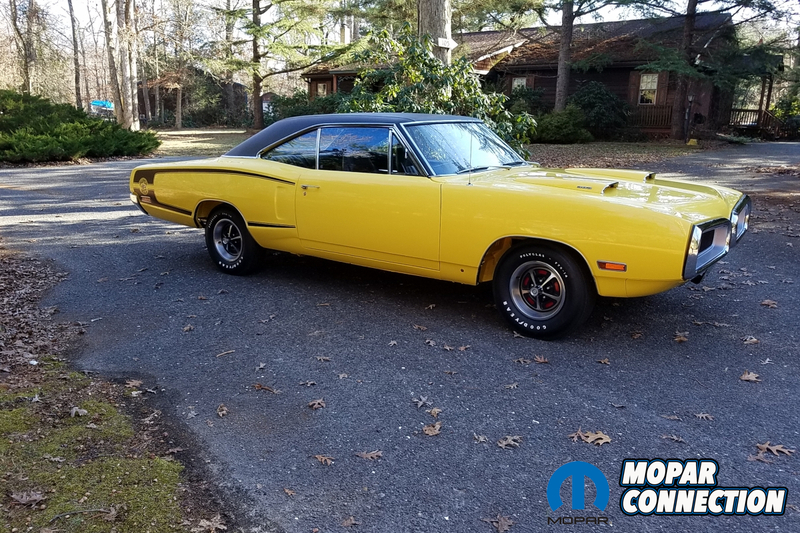 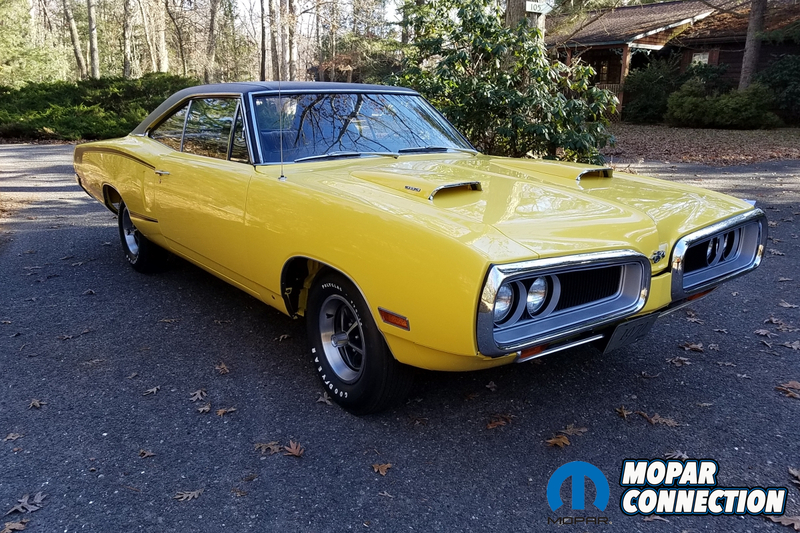 Dean Parker of New Jersey is proud to say he absolutely loves the design and it shows with his beautifully restored 1970 Dodge Super Bee. 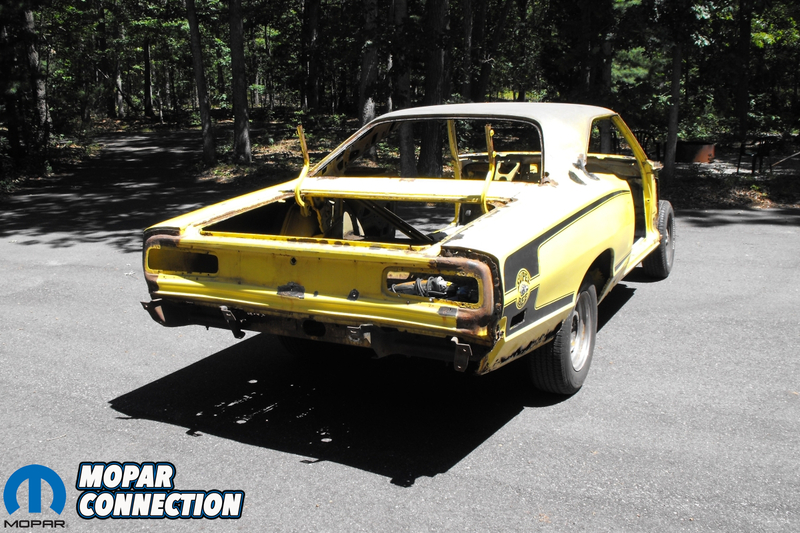 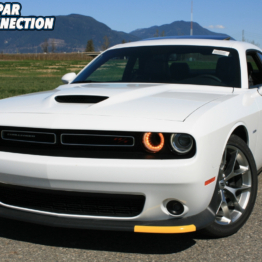 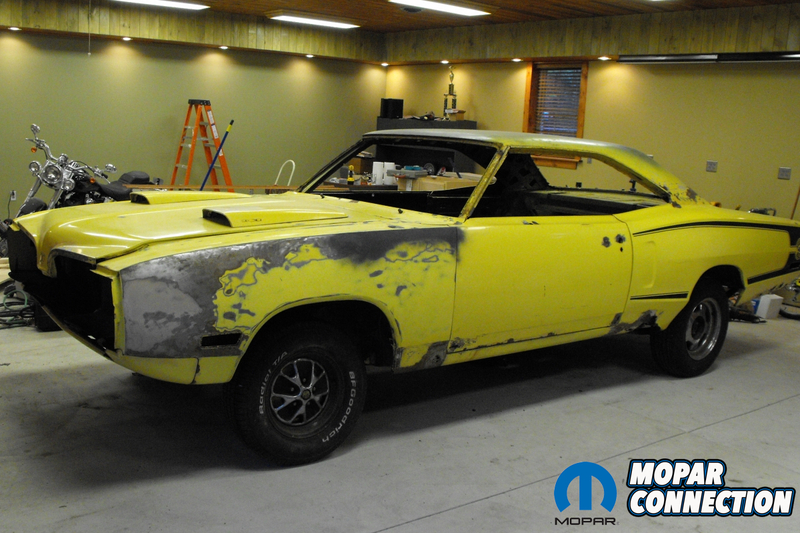 When Dean purchased his Super Bee back in 2010, it had seen a lot better days. 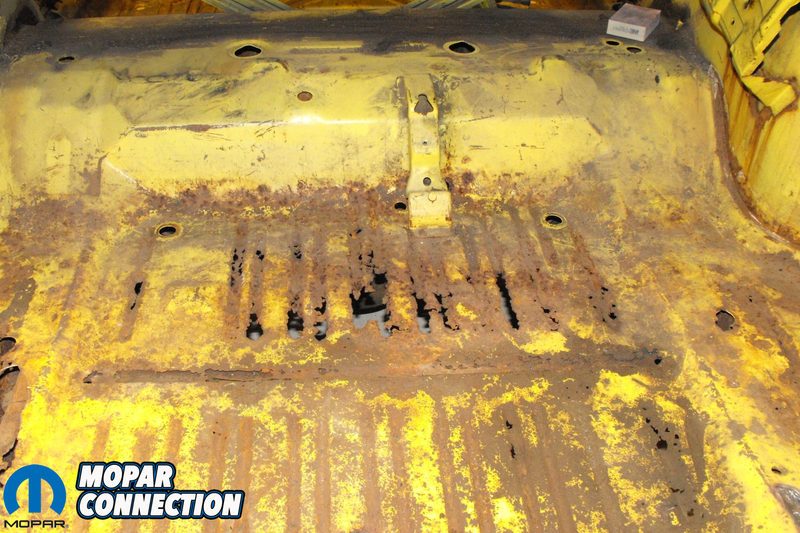 It had truly lived a hard life and the rust bug was biting it bad. 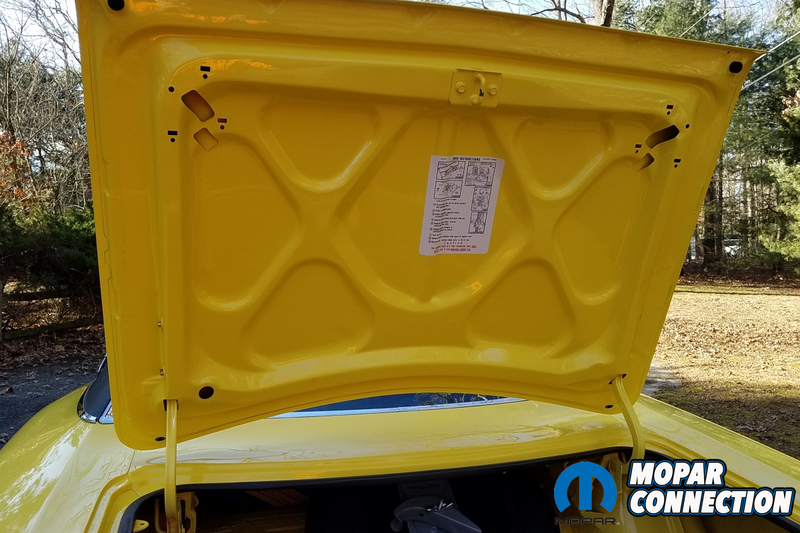 “I found the car locally on Craigslist for $6,300 around 2010. 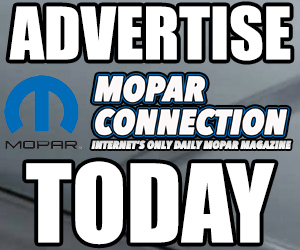 I answered the ad and drove about 5 towns over to look at it. 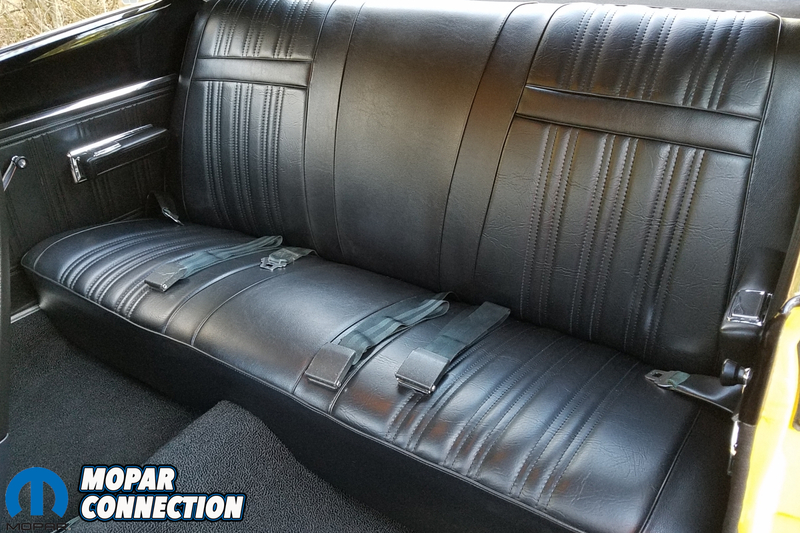 The gentleman who I bought the car off of claimed he had picked it up locally just a year or two previous. 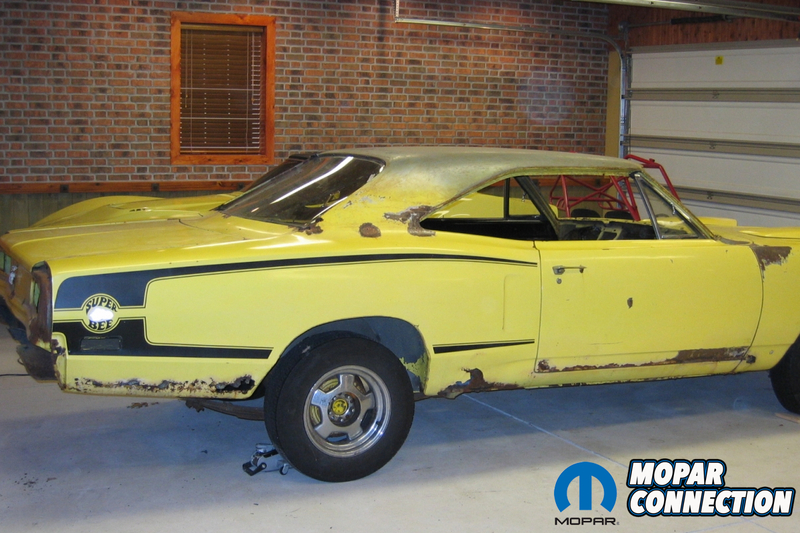 The car was a complete running and drivable car and was very original and very complete but in desperate need of its first restoration. 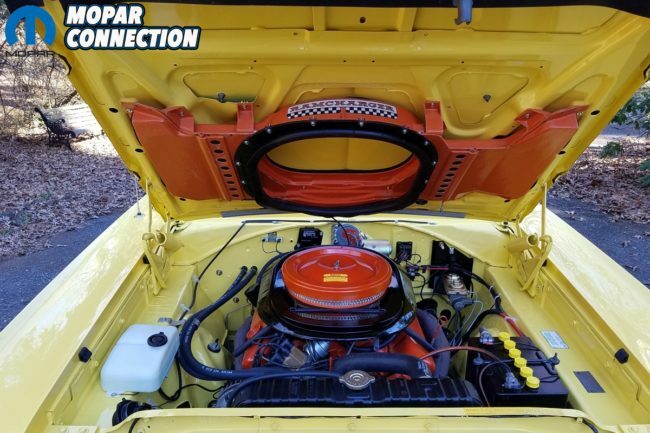 He told me himself and his brother-in-law drove it for about a year; mostly to cars shows to display how original the car was still. 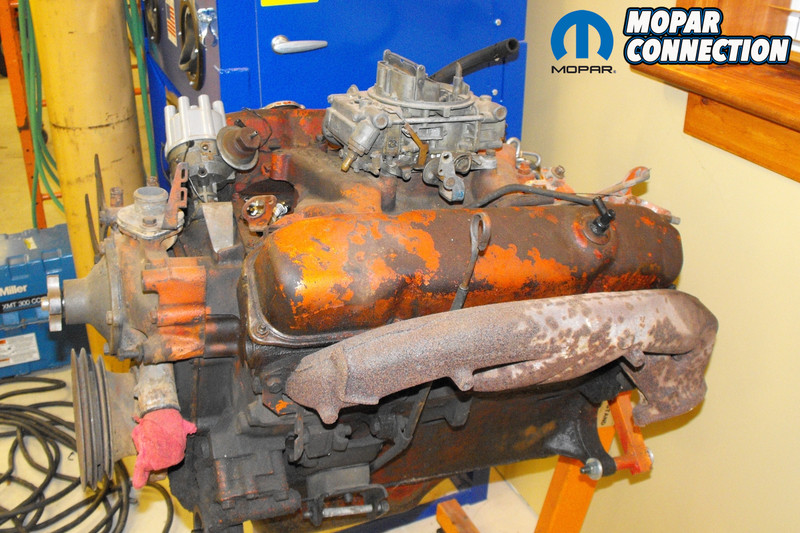 After a while, the transmission went and a decision was made by them to start dis-assembly for a full restoration,” Dean says. 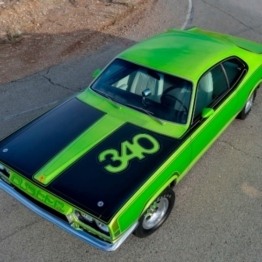 “When I looked at the car, it was just as described; a big project. 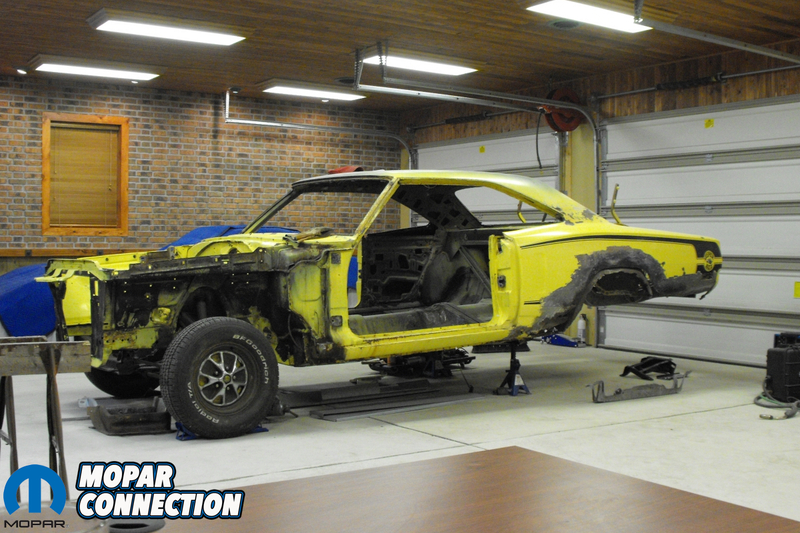 The amount of metal work it needed kind of scared me at first but as I looked through the boxes of parts and really started to examine it farther, I realized that not only was it all there but this car had retained about 95% of its original parts over the years; including the numbers matching drive train. 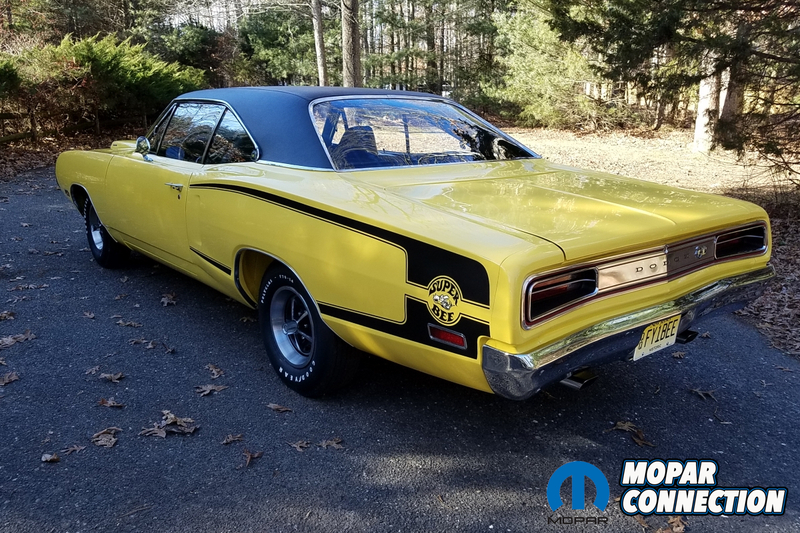 When I decoded the car, I found out the Super Bee was a 383 Magnum and column shift HD 727 Torqueflite automatic car painted FY1 Top Banana Yellow with a black vinyl top, black interior and black C-stripes. 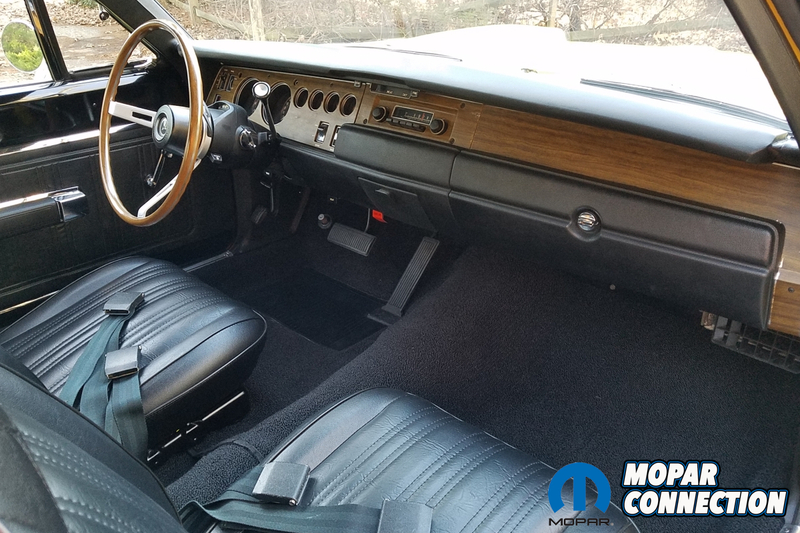 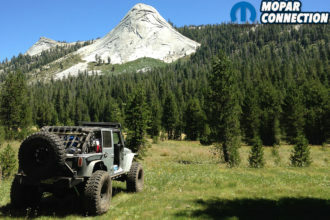 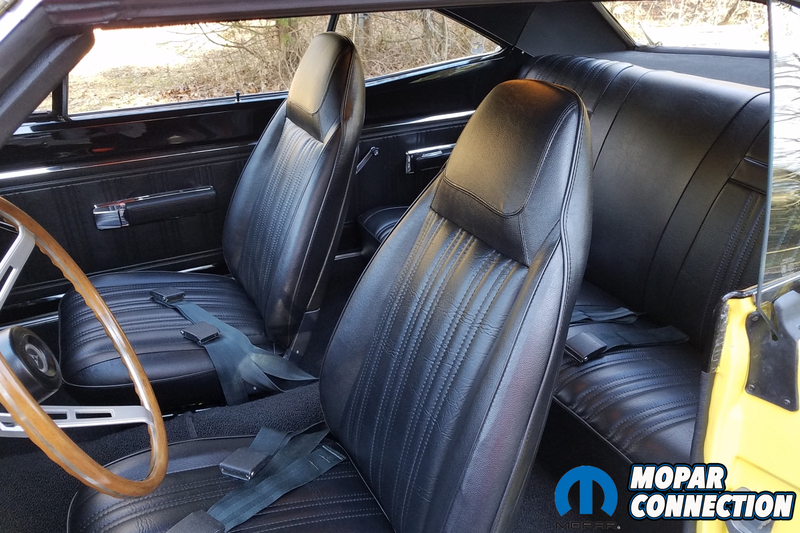 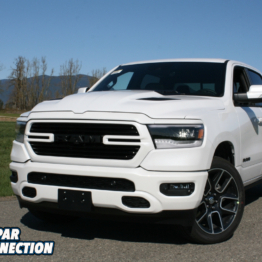 It came equipped with a 3:23 geared Suregrip 8 ¾ rear end, bucket seats, N96 RamCharger fresh air hood, clock, power steering, A.M radio, wood grain steering wheel and road wheels,” explains Dean. 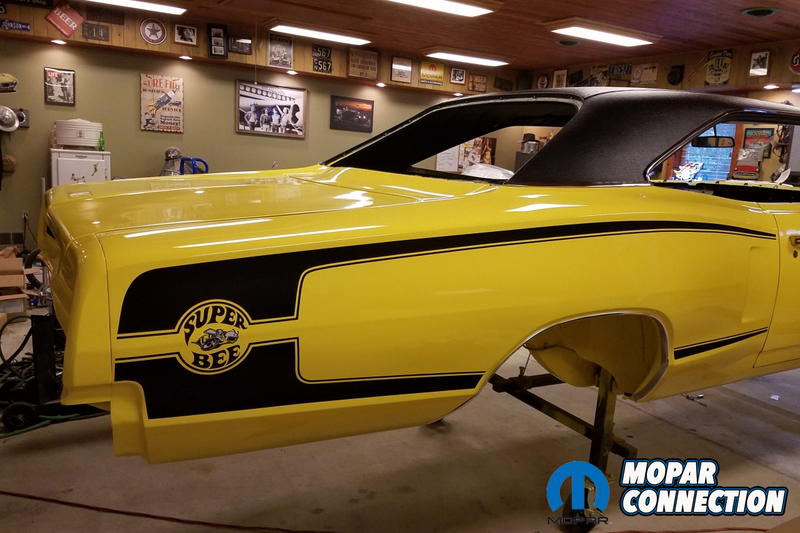 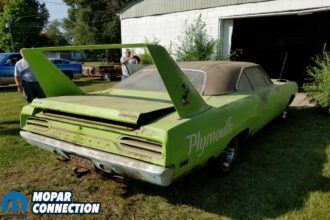 Once he got the Super Bee and the multiple boxes of parts home, he got right to work. 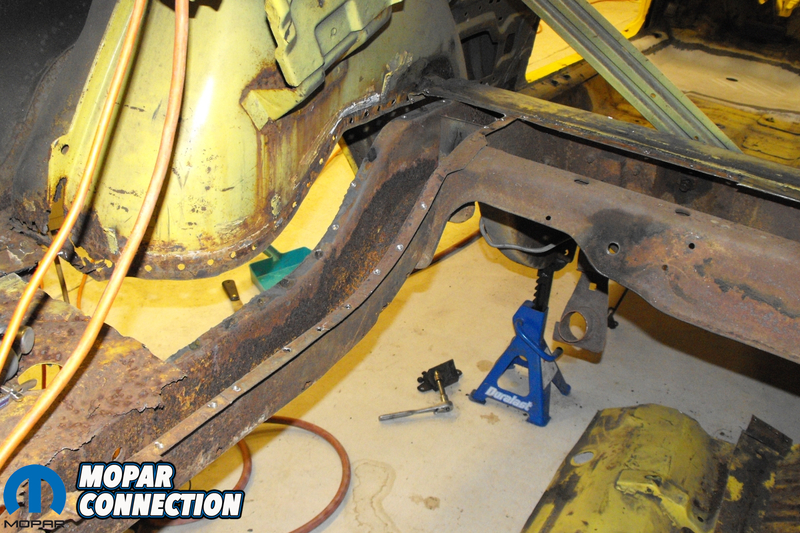 First, he cut out the rusty rear frame rails and started replacing metal. 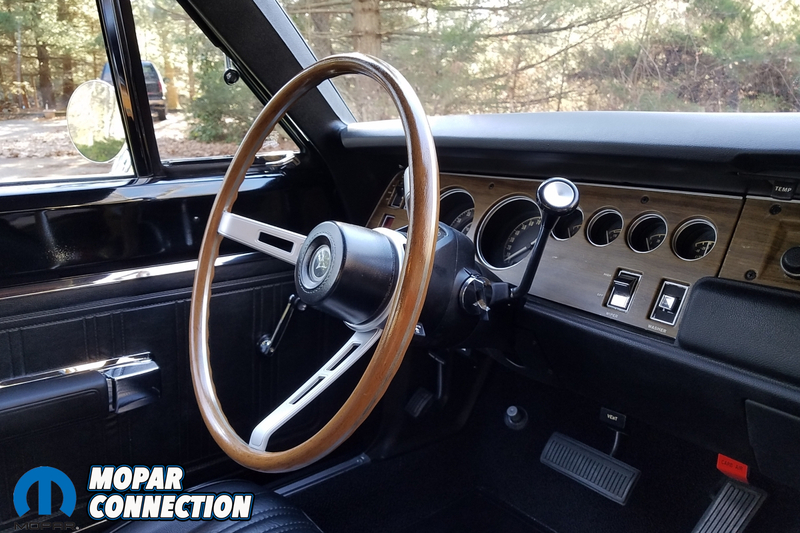 Once he had the replacement frame rails in, he installed new quarter panels, wheelhouses, floor pans and repaired the rockers. 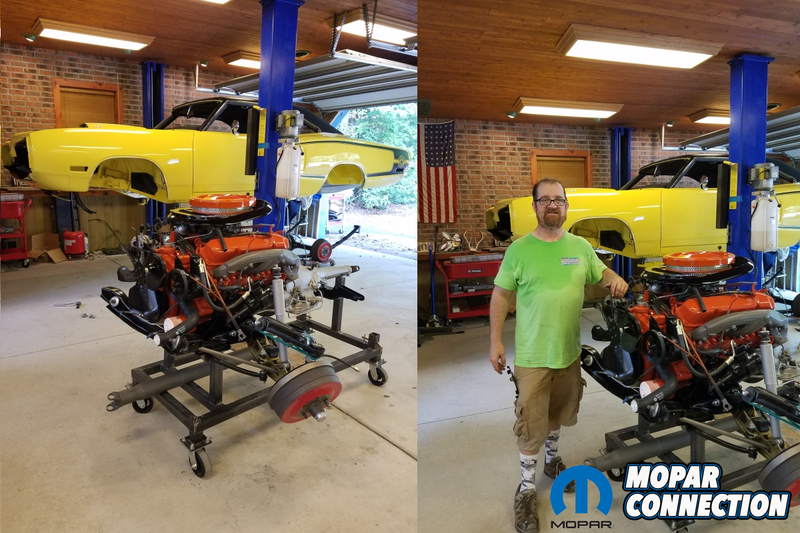 He tells us that if he couldn’t buy it or find it, he made it. 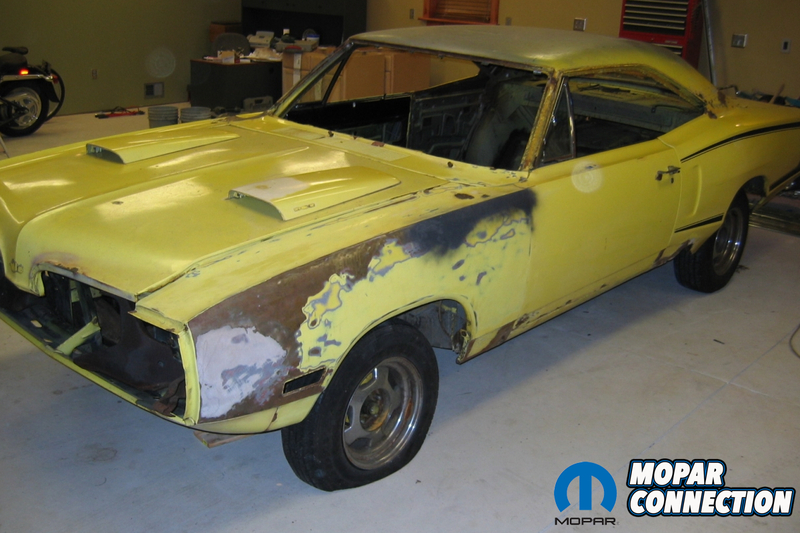 After a year, the metal work was only about 40% complete when the project fell to the side for about another year after that. 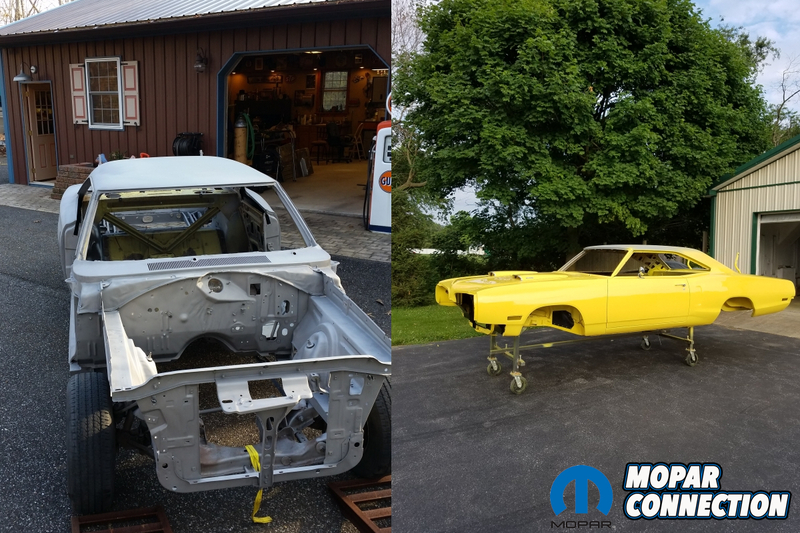 “Books such as the “The B-Body Restoration Guide” (written by our own Editor-In-Chief Kevin Shaw and Technical Editor Mike Wilkins – Ed.) 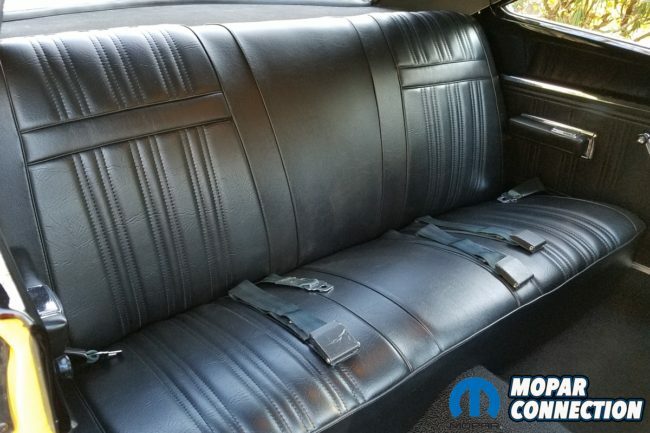 really came in handy! 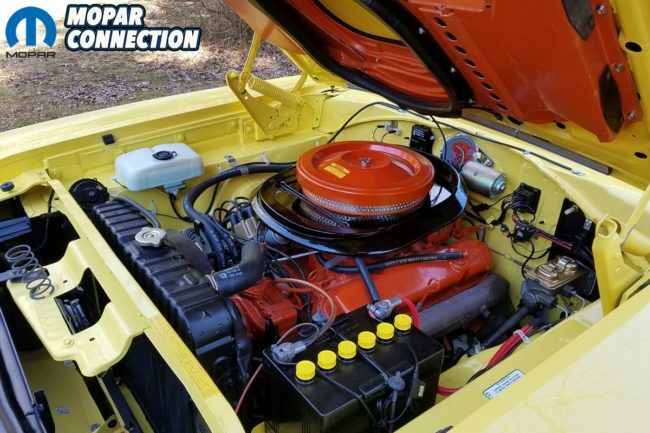 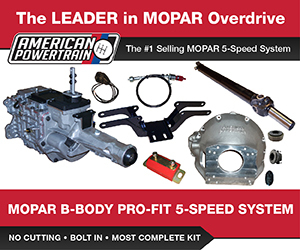 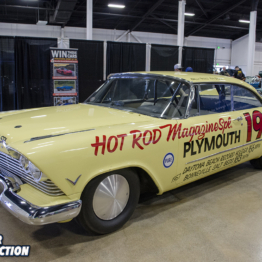 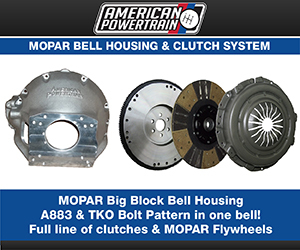 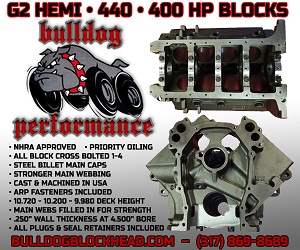 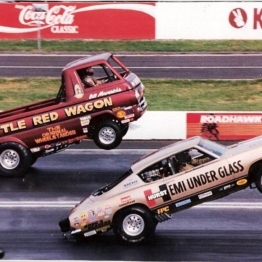 I dealt with a lot of fantastic vendors and people such as Frank Badalson, Classic Industries, R/T Specialties, Tony’s Mopar Parts, Rick’s Restos, YearOne, Jim’s Mopars, Bill Rolik, Legendary Interiors, ECS, TP Tools, Eastwood, Herb’s Parts, Restoration Battery, Chris McGinnis, Smitty’s Upholstery and Gary Plowman. 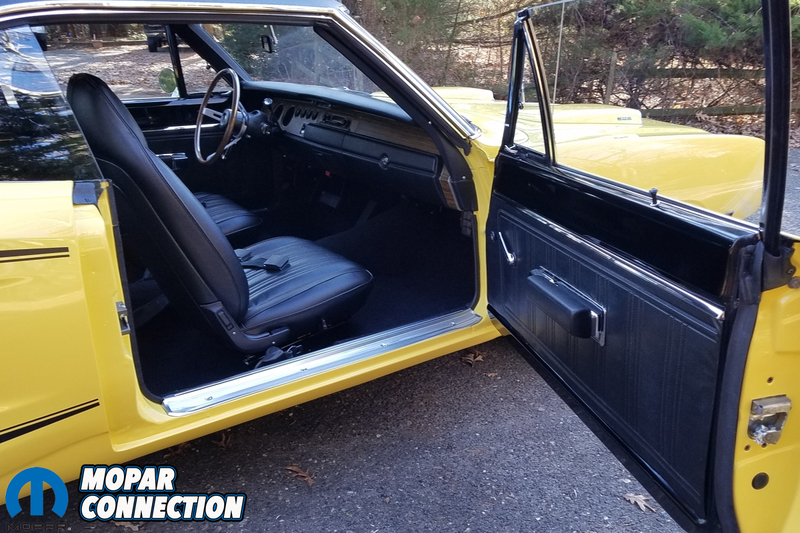 Just this past January, I finally drove the finished product out of my garage. 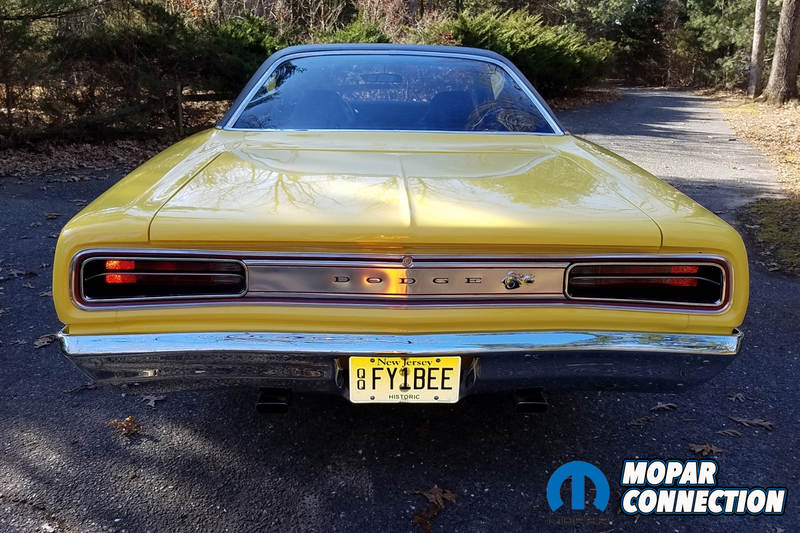 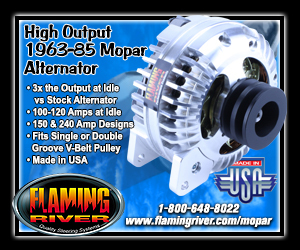 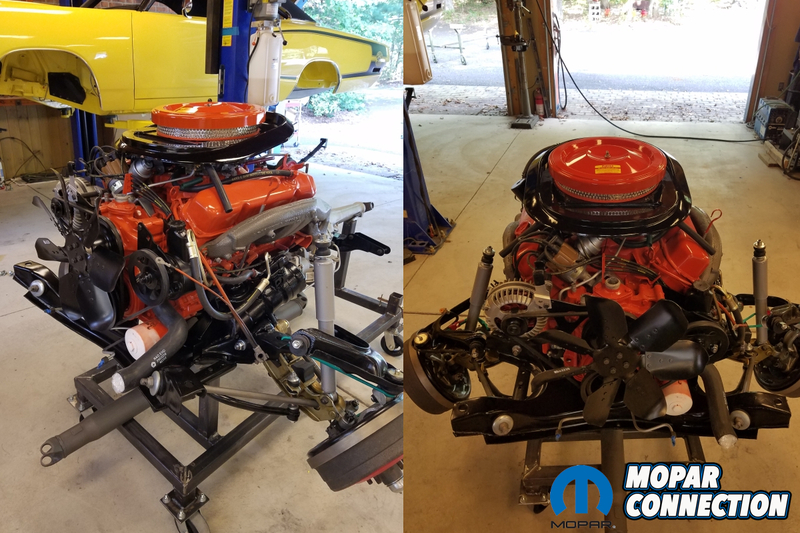 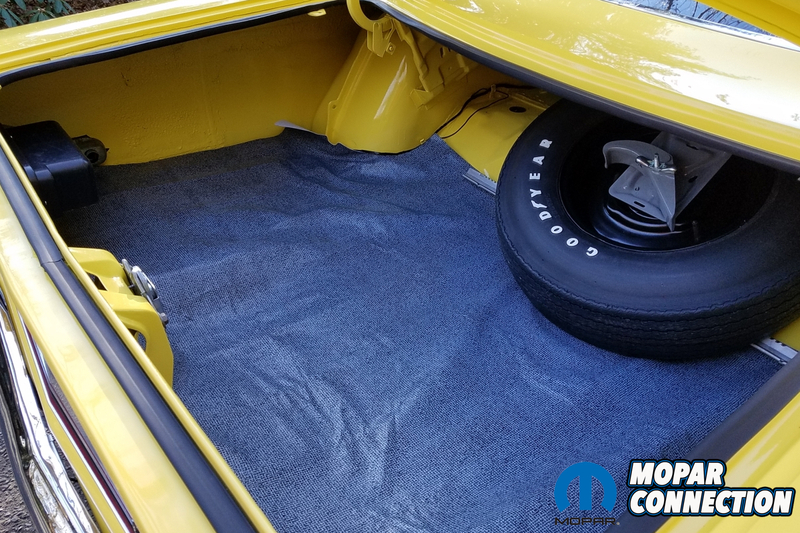 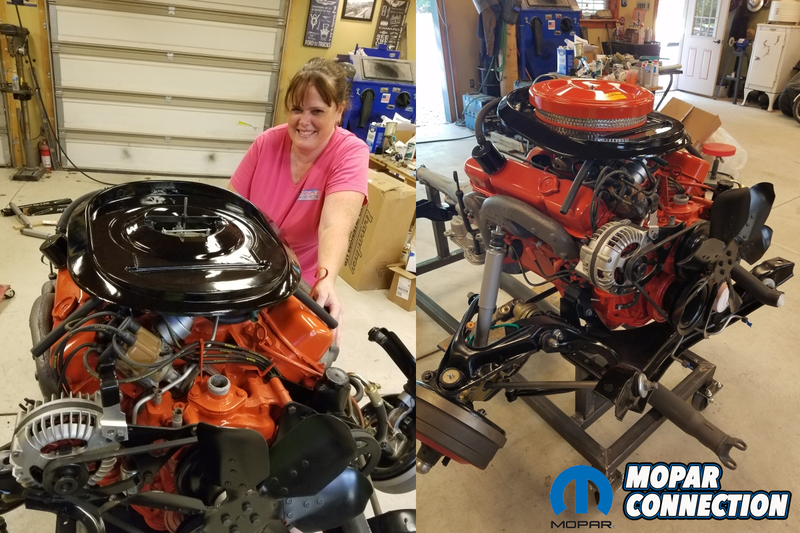 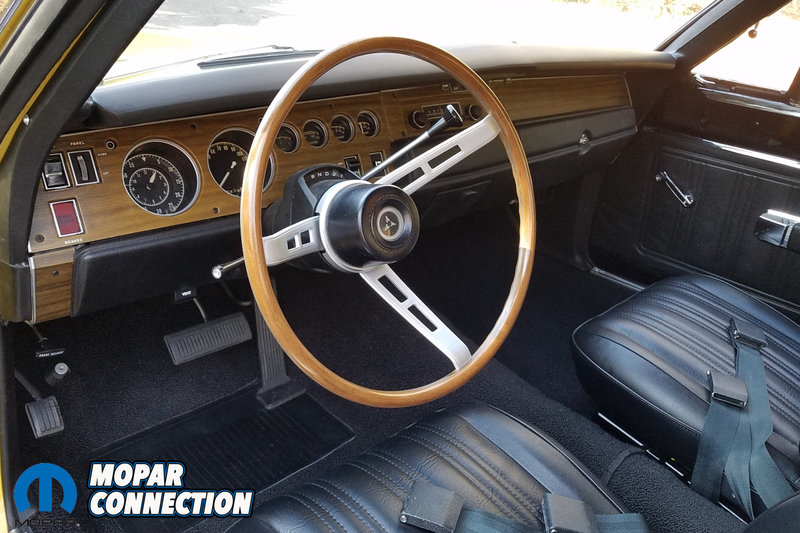 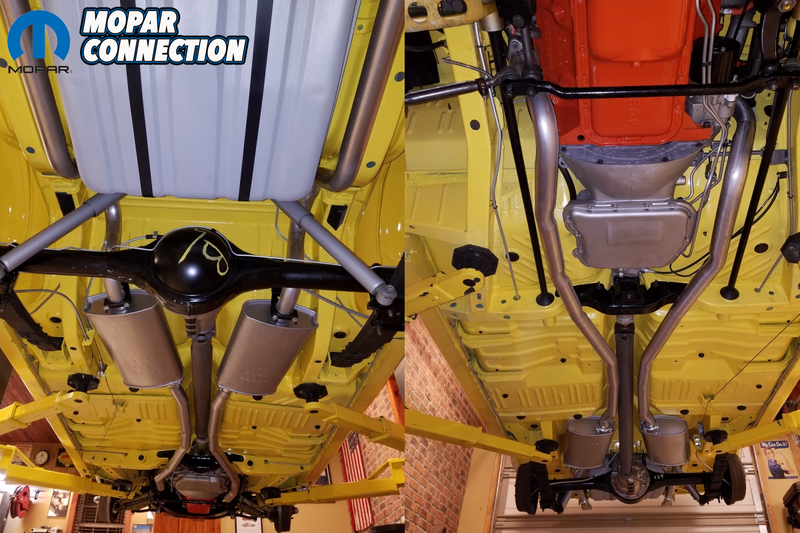 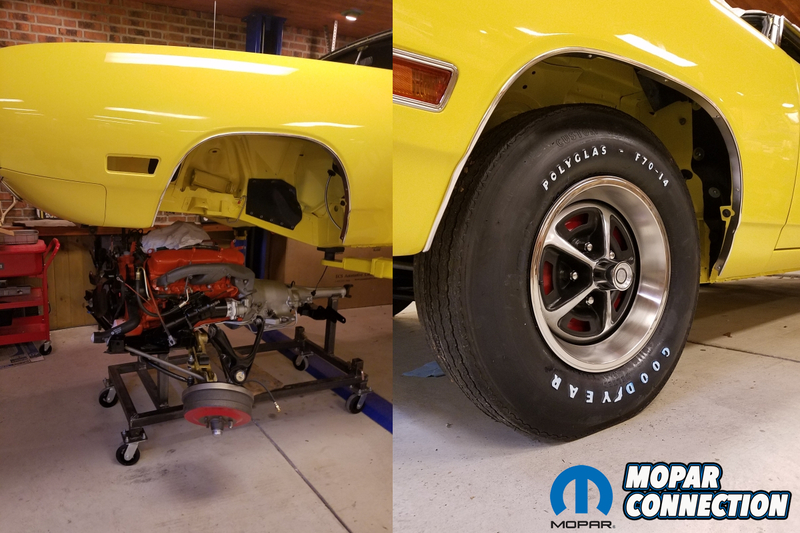 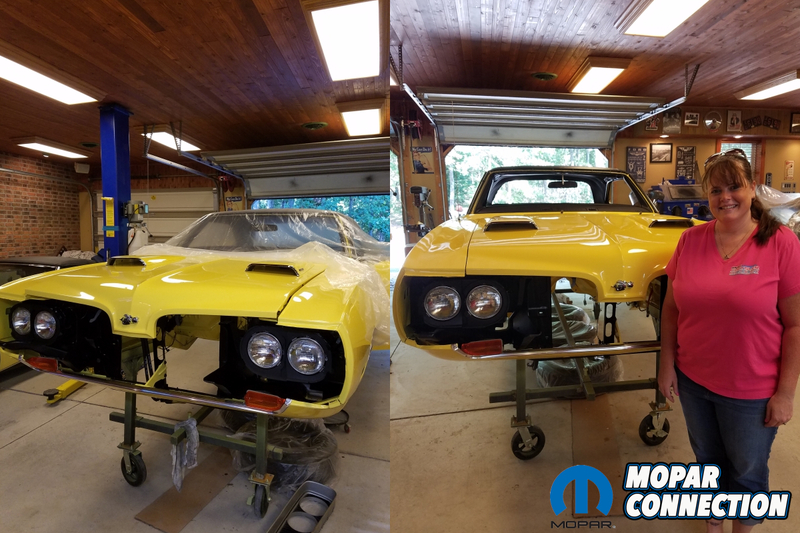 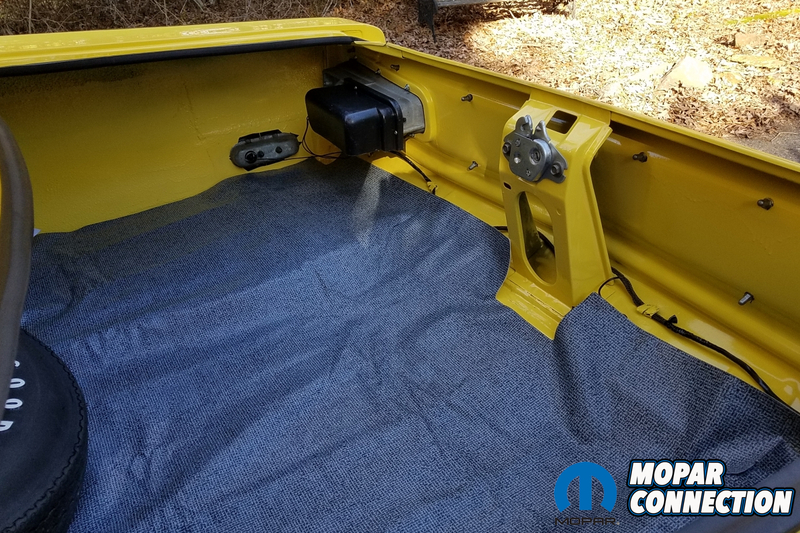 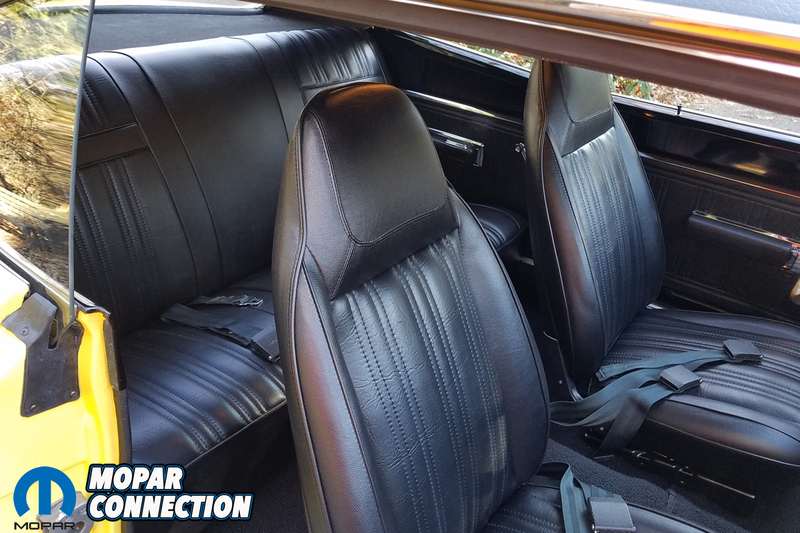 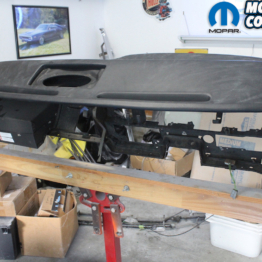 I really want to let the other car hobbyists out there know that professional quality restorations of our Mopars can be achieved right in your own garage; you have just got to want it!” says Dean in closing.